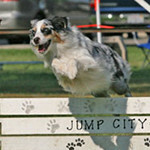 Dedicated to keeping the sport fast and fun for competitors and recreational students alike, Jump City Agility is a training center devoted to the sport of dog agility. 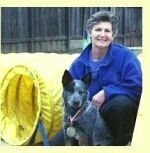 Jump City offers group and private classes to dogs and handlers at every level, frequent workshops on various agility-related topics, and seminars presented by some of the nation's top trainers. 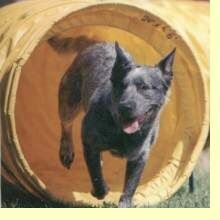 The web site has been updated to enable a completely-on-line agility trial entry method. This is in addition to the existing email/mail-in entry method that is still found on the Enter/Pay web site page, located in the dropdown list under the Events tab in the Navigation Bar. This new entry method means that you don’t have to fill out the AKC entry form anymore! All you have to do is create an account, enter your personal information (that which is required on the AKC entry form), and then enter information for your dog (again that which is required on the AKC entry form). Once you have done that you can just click on a link to the trial that you want to enter and select your dog from a dropdown list of your dogs and the form is automagically filled out with all that information that you saved while creating your JCA web site account. Click on the Sign Up tab in the Navigation Bar to get started creating your account. 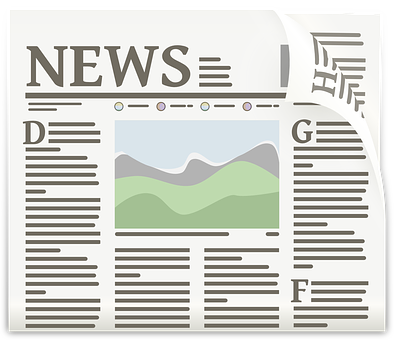 We think you will love this new method but encourage everyone to send us feedback on your new entry experience; all comments & suggestions will be greatly appreciated.